I wrote a guest post at Taxprof recently. I wrote a long comment on the post too, which is equally worth reading. At our law-and-econ lunch at Indiana University we talked about the Simkovic-McIntyre paper on the value of going to law school and the point that law students are a select bunch. 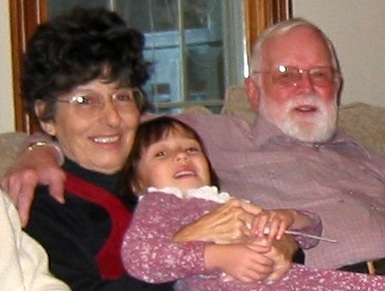 My father, citing his experience in the Navy in 1945 and as a grand jury foreman in the 70’s, liked to say that university people don’t understand what ordinary people are like. So I looked up some facts, and here is my guess at what a typical law student is like. He doesn’t go to Yale, or to Indiana. He goes to Albany Law School, a typical third-tier law school. Its 25th-75th LSAT scores are 149-155, a midpoint of 152. Why Are the Books of the Bible Written So As To Conceal their Writers’ Identities? Re: “Skepticism About the Third Circuit’s Rejection of Organizational Free Exercise Claims,” Will Baude, Volokh Conspiracy. Am I correct in thinking that a for-profit sole proprietorship has religious freedom? In that case, surely a partnership does. And why not a corporation, particularly if it is 100% owned by one individual? 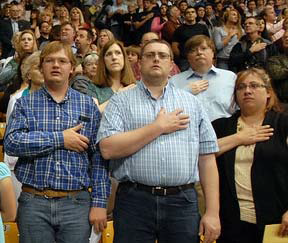 Or is it that in each case, it is the individual as owner who must assert his rights? The real question seems to me to be the fact question of whether the religious practice is in the interest of the stockholders. This means whether they would support it if they could, or whether it is an unjustified perk of the Board or executives. That is the same hard question that comes up with whether a corporation’s charitable donations or homosexuality policies are OK. Thus, the corporation should be allowed to have a religious practices policy, protected by the usual religious freedom rights, but subject to derivative suits by shareholders in the usual way (which means most suits lose). I’ve posted as a blog permanent “page”, a memo on “Stock Market Returns and Risk: Returns from Various Years until 2013.” I’ll repeat it here as a blog post. This is a memo I wrote for the directors of Bloomington’s Lighthouse Christian Academy to aid them in thinking about whether it was worth putting capital account funds into the stock market, which has higher returns but also might result in a loss. It is useful for anyone wanting to know the average return on the stock market. What investment is prudent for LCA? Suppose LCA had $100,000 in a given year and had invested it in the S+P 500, 500 very big companies’ stock, until May 2013. What would have become of it? What would be its annual return? I’ll use this post to list interesting things about the Zimmerman-TrayvonMartin case as they come up, so it will grow over time. 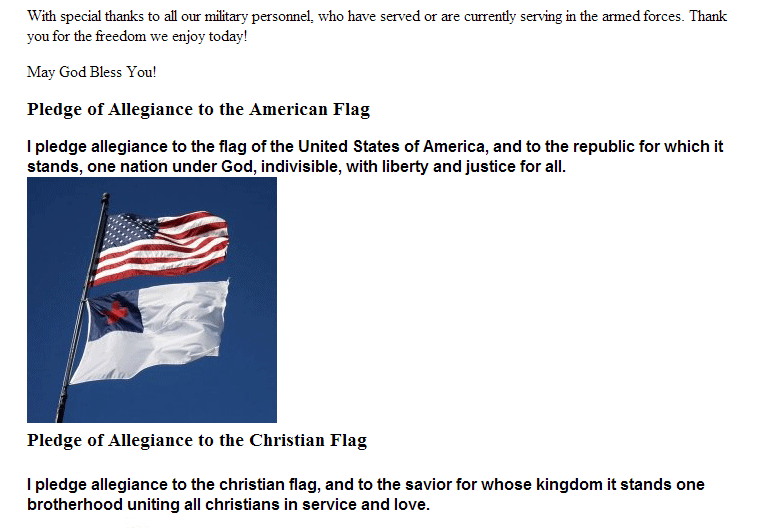 That’s an excerpt from an essay I wrote, “Should the “Christian flag” be flown below the U.S. flag on the pole in front of a Christian school?” The images are from here and here. I hate icons. They are a regression to the era of the cave man. Over at Legal Insurrection, I skimmed the comment thread on ‘The “what if Trayvon were white” logical fallacy’ and did a bit of googling, and found some black kills hispanic or black kills white self-defense cases. I thought about posting this yesterday, and decided against it as too personal. At church today, I changed my mind, deciding my motive was pride and that this might be helpful to some readers. It is about the accident described here. Under certain circumstance, a relaxation in occupational licensing standards can increase the quality of those who enter the industry. The effect turns on the opportunity costs of preparing for the licensing examination: making the test easier can increase the quality of those passing if it lowers the opportunity costs enough to increase the number of those willing to go to the trouble of taking the test. We explore the theoretical circumstances under which this can occur and the actual effect of the relaxation of the difficulty of the bar exam in Japan from 1992 to 2011. http://rasmusen.org/papers/barpass-ram-ras.pdf. Can the President Delay Obamacare Despite the Statutory Language? What Happens When a Void Appointee Gets Appointed Again, But Properly the Second Time? At the law lunch yesterday we were discussing the special FISA Court which has to approve certain kinds of search warrants for electronic communications, including the famous one which let the NSA see who is making phone calls to who. One topic that came up was court composition. The court is made up of ten or so federal district judges selected by the Chief Justice of the US Supreme Court for 7-year terms, and no judge can serve two terms. The police or NSA go to one judge on it and ask for a warrant. Appeals are made to a special 3-judge appeals court, also appointed by the Chief Justice. Further appeals can be made to the U.S. Supreme Court, I imagine. Is It Really True an IRS Employee Cannot Be Fired for Murdering Someone? 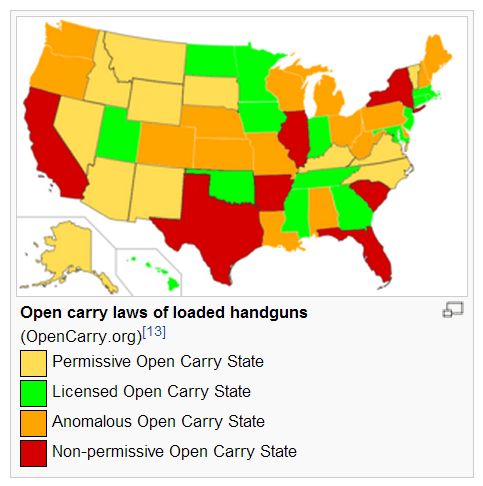 Wikipedia’s Open Carry article explains something I’ve been wondering about: what about “nonconcealed carry” for guns? 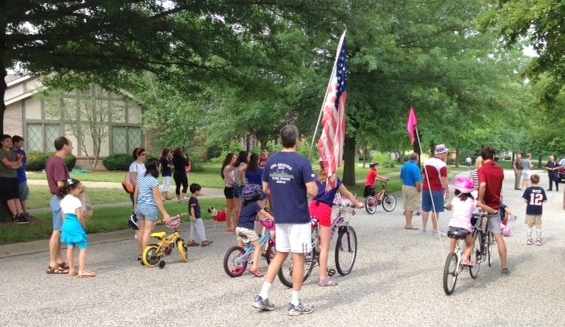 The McCoys again organized a 4th of July parade in our neighborhood. It’s probably a good thing when almost everybody is in the parade instead of watching it, even tho the reverse is what is common. Every neighborhood should do this— but you need the idea and the leadership. I routinely read the Presidential Proclamation to my family and guests each Thanksgiving, and this year I thought I’d do the same with the 4th of July Proclamation. To my surprise, I find there isn’t any, and usually hasn’t been. I looked up 1933, 1947, 1958, 2013, 2012, 2011, 1965, 1978, 1982,1990, and 1998 at the American Presidency Project. 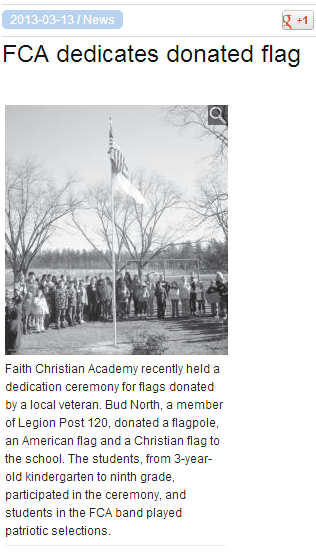 There were, however, proclamations each year from 2000 to 2007 and then again in 2009 (see here). And I was not quite accurate about 1978. Jimmy Carter did issue a Presidential Proclamation on July 4— but it was titled “Quantitative Limitation on the Importation of Certain Meat,” an absurdity which typifies his entire administration. The Education Dept. is bullying colleges by making absurd definitions of “sexual harassment”, something that itself is not part of the federal statute they are using. See http://www.insidehighered.com/news/2013/06/21/ocr-official-explains-harassment-policies-skeptical-college-lawyers, http://thefire.org/article/15970.html, http://pjmedia.com/instapundit/171165/ . Some college has to actually fight the OCR in court. But who will bell the cat? The OCR knows that college administrators are generally cowards, and so they push them around, confident that the OCR can ignore the law because it won’t go to court. Could a college association perhaps ask for a declaratory judgement on behalf of its members, or could 50 or so colleges ask together, to avoid reprisal? The suit could ask for a declaration that a college is free under the statute to violate the OCR standard stated in the Montana agreement. The colleges would win, because OCR assertions that didn’t go through notice and comment and have no basis in the statute wouldn’t get Chevron deference. And it wouldn’t cost much to file such a challenge.